Privacy - The Honorable Society of King's Inns. Under the General Data Protection Regulation, we are required to explain to you why we are asking for information about you, how we intend to use the information you provide to us and whether we will share this information with anyone else. 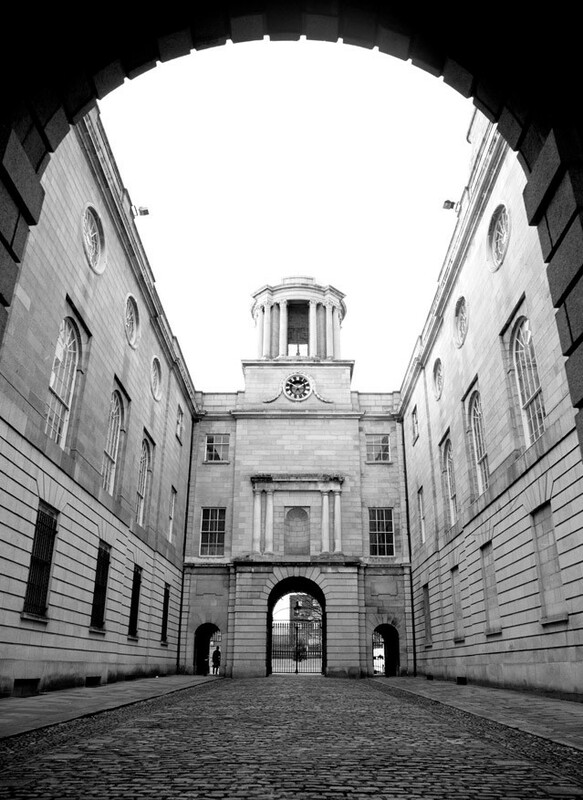 The Honorable Society of King’s Inns is the oldest institution of legal education in Ireland. 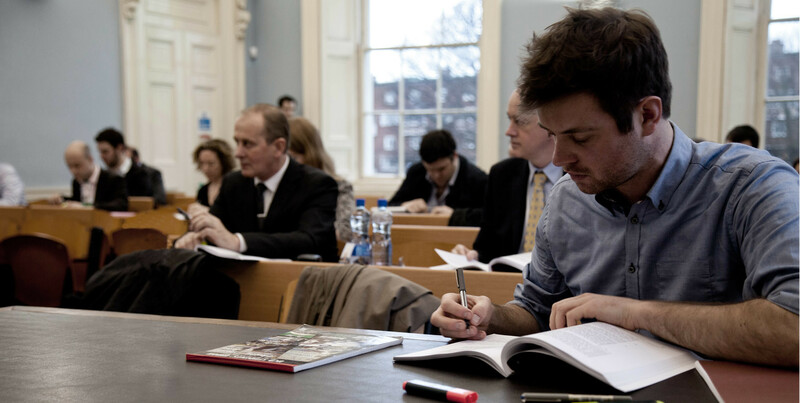 The primary focus of King’s Inns is the training of barristers. In furtherance of this aim the school provides a course of education and training, full–time and part–time, that enables law graduates (including graduates from the King’s Inns Diploma in Legal Studies) to be admitted to the degree of Barrister–at–Law and to be called to the Bar of Ireland. 2. WHO IS OUR DATA PRIVACY ADMINISTRATOR AND WHAT IS OUR APPROACH TO PRIVACY? Our Data Privacy Administrator is responsible for overseeing what we do with your information and monitoring our compliance with data protection laws. In most instances we are the Data Controller, we tell you when we are the Data Processor. This Privacy Statement applies to the processing of personal data by King’s Inns in its role of Data Controller under the GDPR and this Statement describes our approach to privacy. We’ll include detailed information about the types of personal data that we process, how it is used, managed and protected by King’s Inns. 3. WHOSE PERSONAL DATA DO WE HAVE? This Privacy Statement applies to the personal data we process in relation to: candidates for positions of employment with King’s Inns, applicants and students of our courses of education, suppliers of services to King’s Inns, customers of our King’s Inns merchandise, customers of our entertainment and dining services, tenants of our rental properties, members of our committees, alumni, barristers of the roll and website users. We collect personal data primarily in order to provide education services to students; we also provide merchandising, dining, venue hire and leased car–parking facilities. Educational Course Applications: We collect your personal data to process your application to enter into one of our courses of education. We collect the data electronically from our website or from a completed application form. Recruitment: We collect your personal data to assess your suitability for a role with the Honorable Society of King’s Inns. We collect this information either from the candidate directly or from a recruitment consultancy with which we have a contract. Merchandising: We collect your personal data in order to process any purchases of King’s Inns merchandise that you make. We collect your personal data from our website or over the phone. 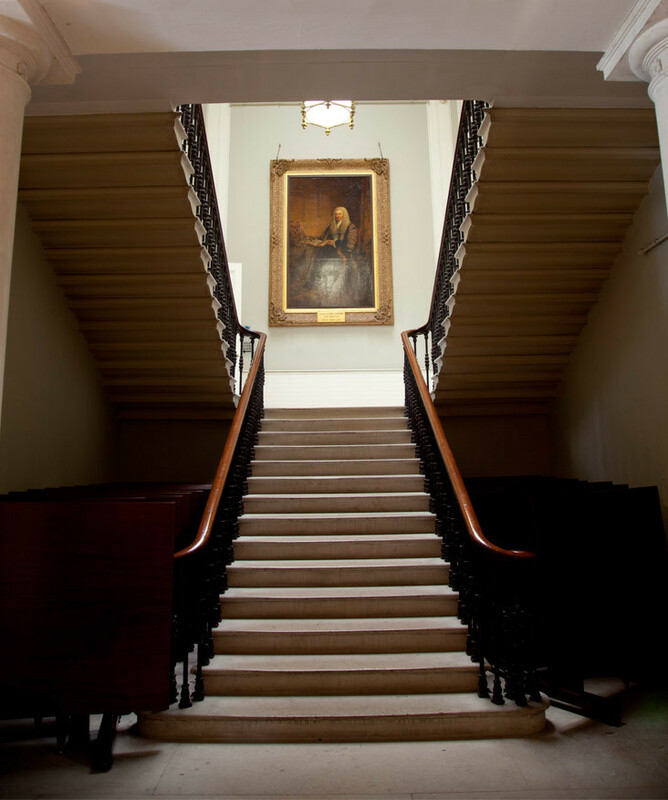 Newsletters: To keep you updated about King’s Inns events, educational courses and news. We collect your personal data from our website. Cottages to Rent: To register your interest in King’s Inns rental properties. We collect the data on our website, by email or over the telephone. 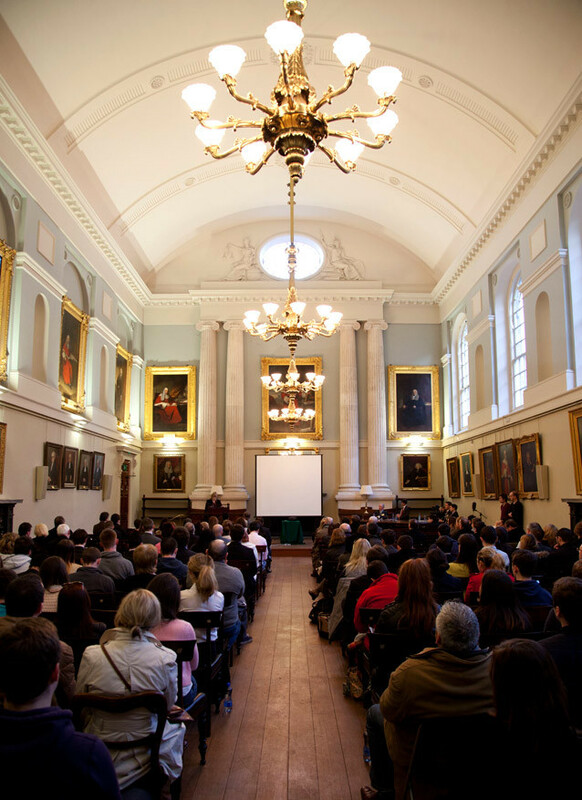 Venue Hire: To respond to your interest in hiring a King’s Inns venue for an event. We collect the data on our website, by email or over the telephone. Book Dining: To respond to reservation requests for Members Dining. We collect the data on our website or over the telephone. Parking Services: To respond to requests for leased car–park services. We collect the data from a completed application form. Personal Data: We collect your name, phone number, email address, home address, date of birth, PPSN, gender, nationality, country and county of birth, occupation, English language proficiency, passport details, driving licence details, payment information, educational history and for some courses a CV or professional history. Special Categories of Personal Data: We collect physical, sensory and learning disability information as required by the HEA and Dept. of Social Protection. Personal Data: We’ll collect the candidates name, phone number and email address, their education, employment and professional history, their CV, and when and where appropriate we will also collect the contact details of character or career references that the candidate may supply. Special Categories of Personal Data: We’ll collect the candidates name, phone number and email address, their education, employment and professional history, their CV, and when and where appropriate we will also collect the contact details of character or career references that the candidate may supply. Personal Data: We collect your name, phone number and email address, your billing and shipping addresses, and your payment information, either credit or debit card. Personal Data: Your email address is all we need. Personal Data: We collect your name, address, phone, bank account details, PPSN, references, employer details. Personal Data: We collect your email address. Personal Data: We collect your name, email address, phone number, year of call, your guest’s names, and any dietary requirements. Personal Data: We collect your name, address, phone number, email address, credit card or banking details, and vehicle registration. 6. WHAT IS THE LAWFUL BASIS FOR USING YOUR INFORMATION? Personal Data: We process your personal data for the purpose of entering into a contract with you at your request for the provision of education services. Special Categories of Personal Data: King’s Inns processes this data under its legal obligations to the Dept. of Social Protection and the HEA. 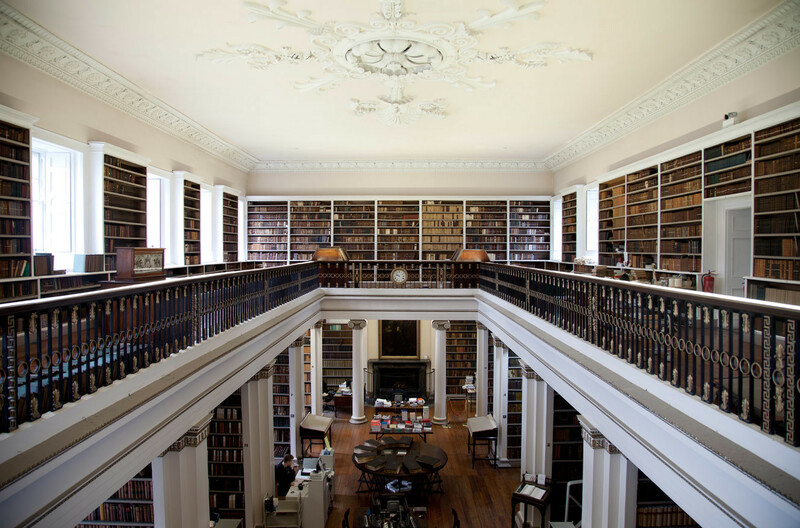 Information about Criminal Convictions and Offences: King’s Inns processes this data in its legitimate interests with responsibility for the roll of barristers at law. Personal Data: Our lawful basis for processing the candidates’ personal data is the legitimate interest of the Honorable Society of King’s Inns. Special Categories of Personal Data: Special categories of data collected from the candidate are processed under explicit consent or contract of employment. Personal Data: We process this personal data under consent. Personal Data: We process the personal data under legitimate interest when responding to your enquiry and under contract when King’s Inns enter into a tenancy agreement with you. Personal Data: We process your personal data under legitimate interest. Personal Data: We process this personal data under legitimate interests. 7. WHAT ARE WE GOING TO DO WITH YOUR INFORMATION? 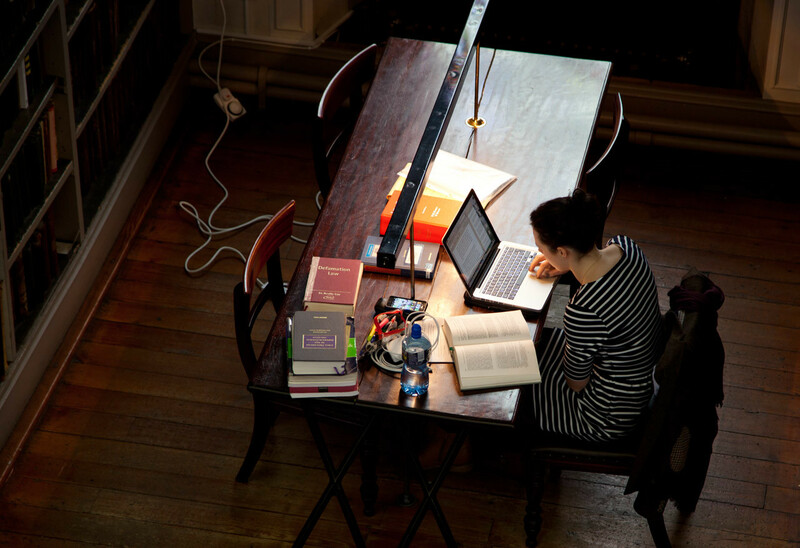 Personal Data: King’s Inns will process your personal data in order to offer candidates placement in a course of education, and to complete the payment transaction for the appropriate course. Special Categories of Personal Data: This personal data is processed to comply with King’s Inns legal or regulatory obligations with the Revenue service, the HEA and the Dept. of Social Protection. Information about Criminal Convictions and Offences: This personal data is taken into consideration during the acceptance process for a barrister to be called to the bar. Personal Data: We process your job application or CV to assess your suitability for the role. Personal Data: We use the payment information to complete the financial transaction, and the contact and address information to deliver the purchased merchandise. Personal Data: Initially we respond to your questions regarding the King’s Inns properties, subsequent processing of the data is carried out in order to enter into a tenancy agreement. Personal Data: We’ll respond to your request by email or by phone. Personal Data: We’ll respond to your reservation request by email using the data you provide. Personal Data: Processing of contact, vehicle registration and banking details for car parking agreements. 8. WITH WHOM DO WE SHARE YOUR INFORMATION? Merchandising: Your payment information is shared with our financial transaction partners and your contact and shipping address details will be shared with our post or courier partner to complete delivery of your purchase. Newsletters: We share your email address with our email distribution partner and CRM service provider. Cottages to Rent: Your personal data is shared with sub–contractors involved in the maintenance and repair of the rental property, in advance and with notification to the tenant. We also share personal data with the Residential Tenancies Board. Venue Hire: We don’t share your data outside of King’s Inns. Book Dining: We don’t share your data outside of King’s Inns. Parking Services: We don’t share your data outside of King’s Inns. Educational Course Applications: Payment information and King’s Inns educational records may be transferred outside the EEA, in each case this is carried out under contract with the Data Processor in question. Recruitment: We don’t transfer your personal information outside the EEA. Merchandising: Your financial and/or contact and shipping address data may be shared with our partners outside of the EEA, if this is the case these partners operate under contract. Newsletters: We may transfer your personal data outside the EEA, but only under contract with our service partners. Cottages to Rent: We don’t transfer your personal information outside the EEA. Venue Hire: We don’t transfer your personal information outside the EEA. Book Dining: We don’t transfer your personal information outside the EEA. Parking Services: We don’t transfer your personal information outside the EEA. We will take all steps reasonably necessary to ensure that all personal data is treated securely in accordance with this Privacy Statement and the relevant law. In particular we have deployed appropriate technical and organisational measures to safeguard and secure the data we collect and manage. This includes taking reasonable steps to verify your identity before granting access to information. Where you have been given an account and password to access our services you are responsible for maintaining the confidentiality of this account and password. If you think there has been any loss or unauthorised access to personal data please let us know immediately. 11. WILL WE USE YOUR INFORMATION FOR ANY OTHER PURPOSE? In limited circumstance we may need to use your personal data for purposes other than those stated when we collected the data. Should this happen we will notify you in advance, of this new purpose. 12. HOW DO WE STORE AND DELETE YOUR DATA? Educational Course Applications: Application data is retained until the relevant course achieves full occupancy, at which point the personal data is destroyed and/or deleted. Student data is retained until the student completes the appropriate course and any relevant appeals process or statutes of limitation of appeals have expired. Recruitment: We retain CVs and application forms of job candidates in line with criteria set down by the Workplace Relationship Commission, at which point hard–copies are destroyed and electronic copies are deleted. Merchandising: Your personal data is retained only as long as is needed to complete the delivery of your purchase and to respond to any warranty inquiry you might have. When we no longer need your data we delete it. Newsletters: We’ll retain your contact details for 12 months after our last positive communication with you. Cottages to Rent: We retain your personal data in line with our financial and regulatory obligations; once these obligations have expired we destroy and/or delete the data. Venue Hire: We’ll retain your personal data until your query has been answered, at which point we will destroy and/or delete it. Book Dining: We’ll retain your personal data until your reservation request has been answered, at which point we will destroy and/or delete it. Parking Services: We’ll retain your personal data for the duration of your lease and for any additional period of time as may be required by our financial and reporting obligations, at which point we will destroy and/or delete it. The King’s Inns web–site may contain links to other websites which are outside our control and are not covered by this Privacy Statement. If you access other websites using the links provided, the operators of these websites may collect information from you which will be used by them in accordance with their own privacy policies, which may differ from ours. Therefore, if you use these links to leave our Site and visit websites operated by third parties, we cannot be responsible for the protection and privacy of any information that you provide whilst visiting those websites. Please check these policies before you submit any personal data to these websites. We will update the date on this Privacy Statement when we make changes to it. We’ll post any changes on the web–site and in some cases we may provide you with additional notice, by email, of changes to the Privacy Statement.